do toi think meg is pretty? 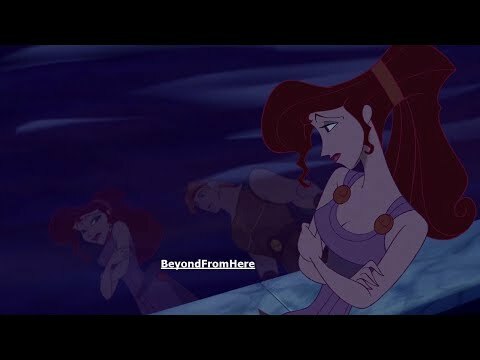 Megara vs. Esmerelda: who do toi prefer? 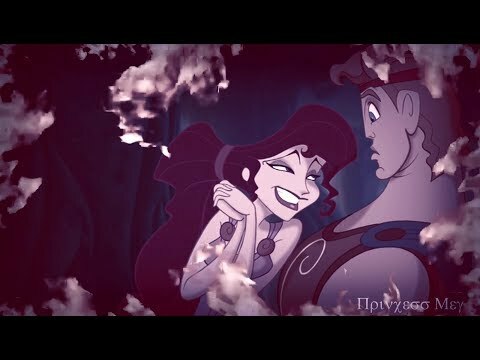 Is Megara your favori character from Hercules? 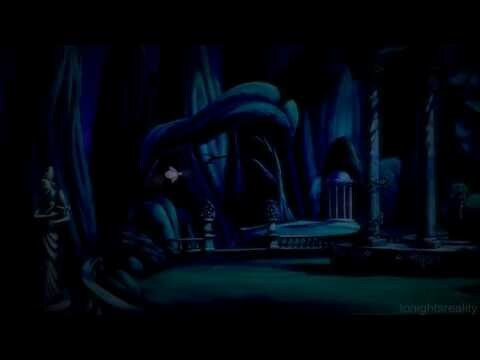 Which do toi like better of Megara? le choix des fans: I like them both! Which villain from the Final fantaisie series fits better with Megara? 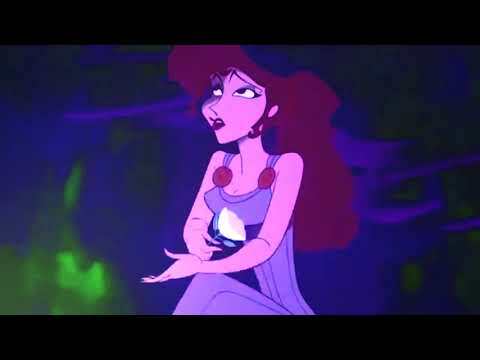 What colour are Megara's eyes?